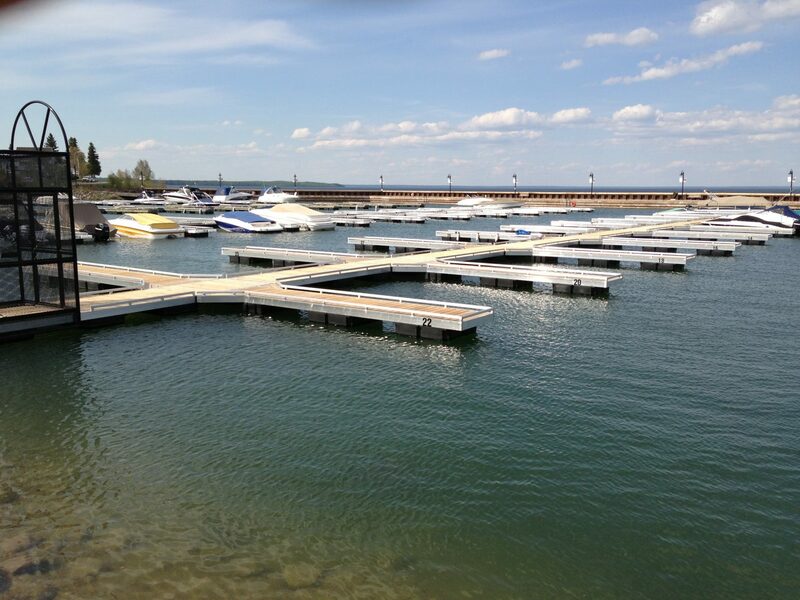 Marine Master can custom design a marina in any size to suit various bodies of water including; rivers, lakes and bays. 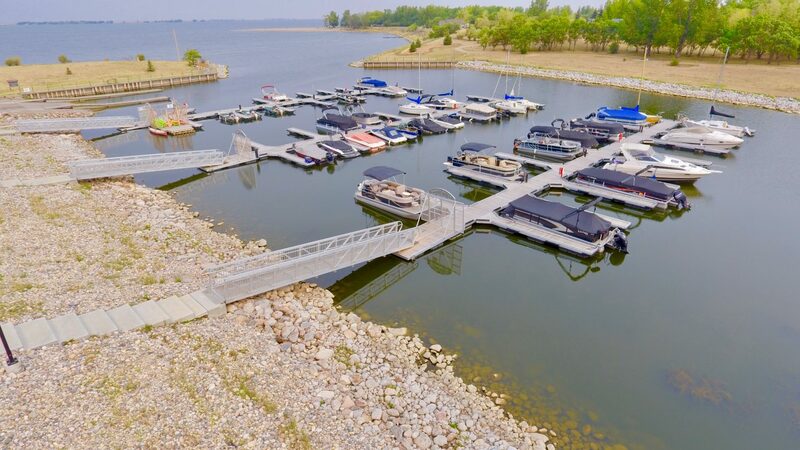 Marinas can be constructed with a fixed leg or floating dock. 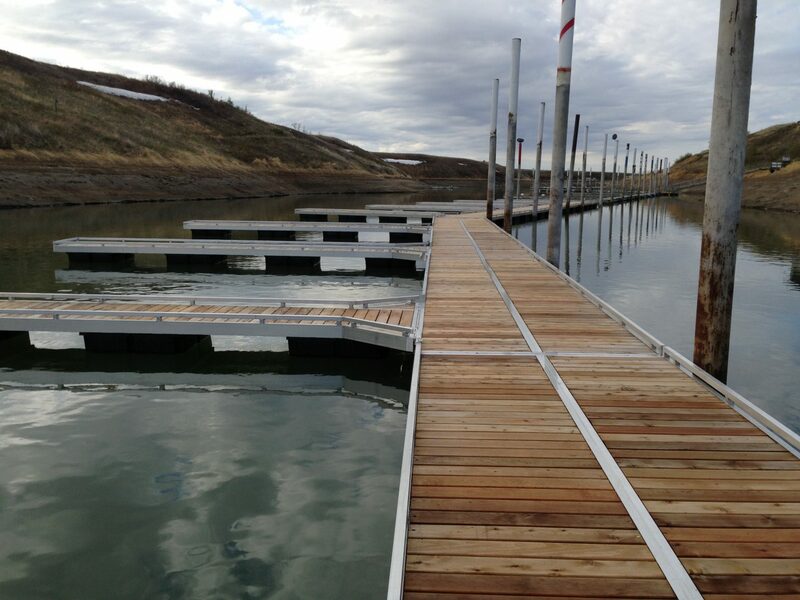 Marine Master’s 20 foot slips accommodate pontoon boats and other large water crafts. 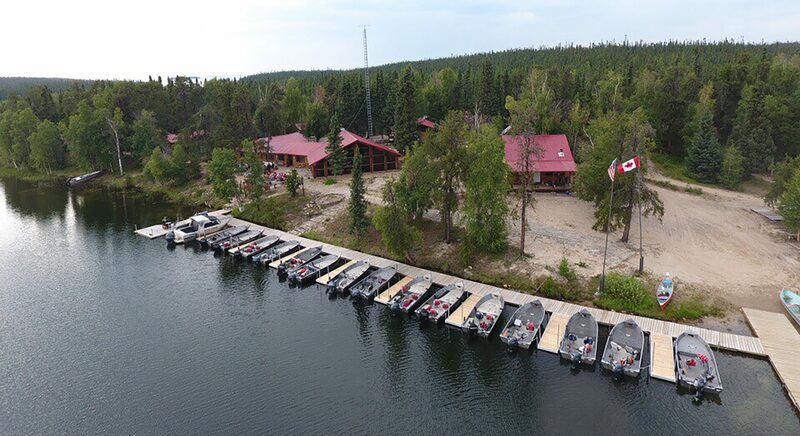 A well planned marina will deliver positive experiences and create beautiful aesthetics to any private or public development. 2” × 6” Aluminum frame provides remarkable strength and durability. 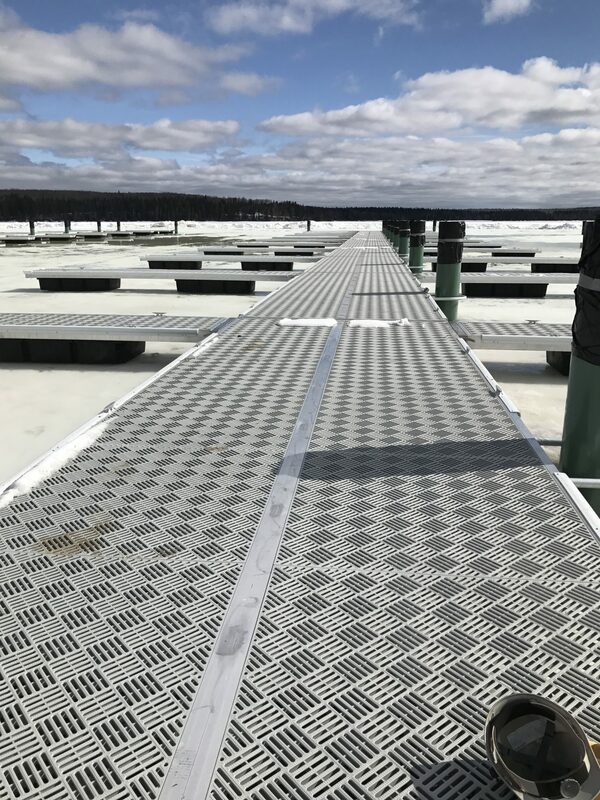 A choice of three supports: our 2” × 2” leg with footpad, Molded polyethylene UV rated float or adjustable 26 inch polyethylene tires. 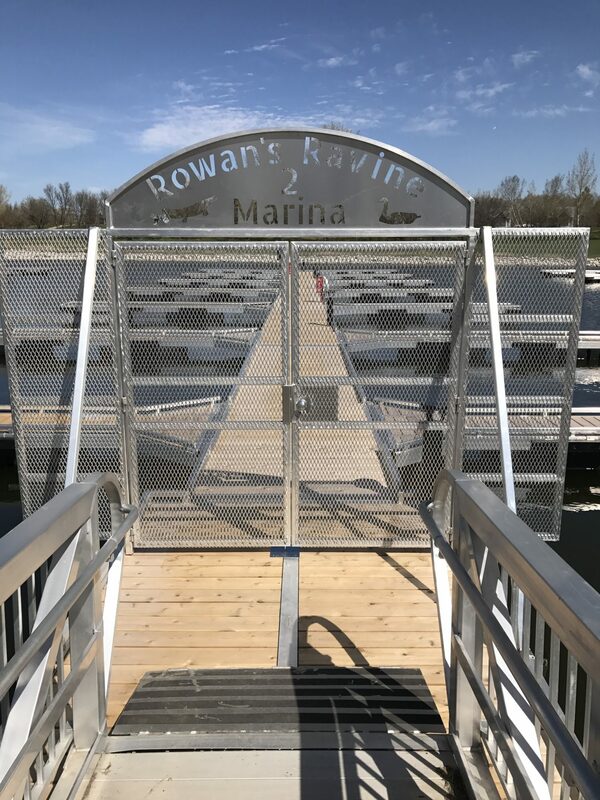 Marine Master docks provide a safe, secure platform to head out on the water, our docks become an extension of your outdoor lake experience.